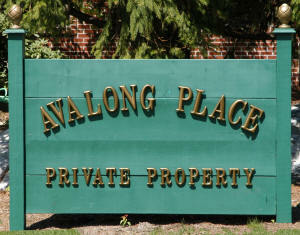 Avalong Place Condominium was built in Springettsbury Township, York PA in. It features 48 luxury townhomes which include brick facades, vaulted ceilings, one or two car garages, exterior maintenance, a community center and common areas. Construction began in 1989 and the last home sale was in 1993. 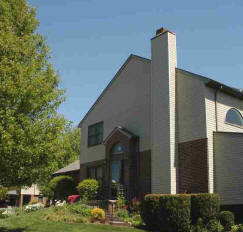 Home prices were in the range of $90,000 - $190,000.